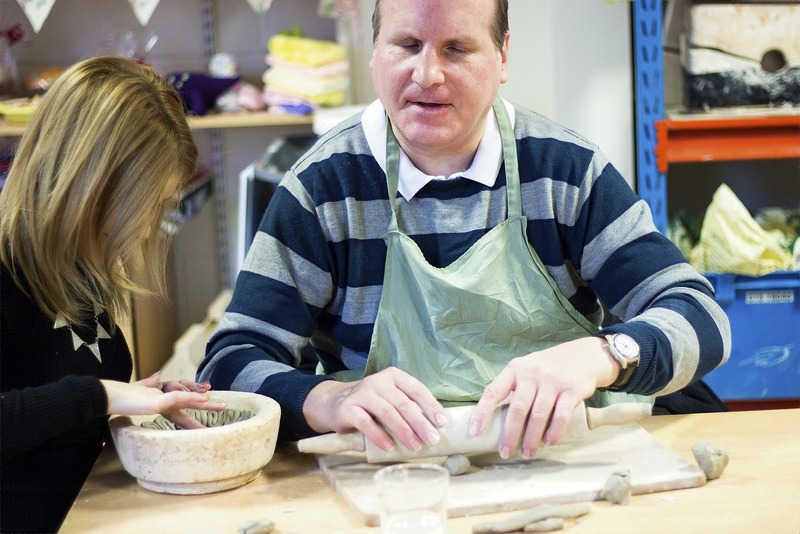 You can learn new skills or improve on what you can already do at our hugely popular arts and pottery sessions run through our independent living centre. You can come along for the day and take part in a varied range of activities including pottery, art, knitting and others on request. While with us, if you wish you can also try some of our other sessions targeted at health and well-being or life skills. To find out more email Martin Rock on mrock@beaconvision.org or phone 01902 886 781.